To update your ARVA transceiver, send an email to ARVAequipment@gmail.com and ask for the address of an ARVA service center where you can ship your transceiver. The upgrade is free of charge (except for the cost to ship your transceiver). ARVA will pay the return shipping fee. 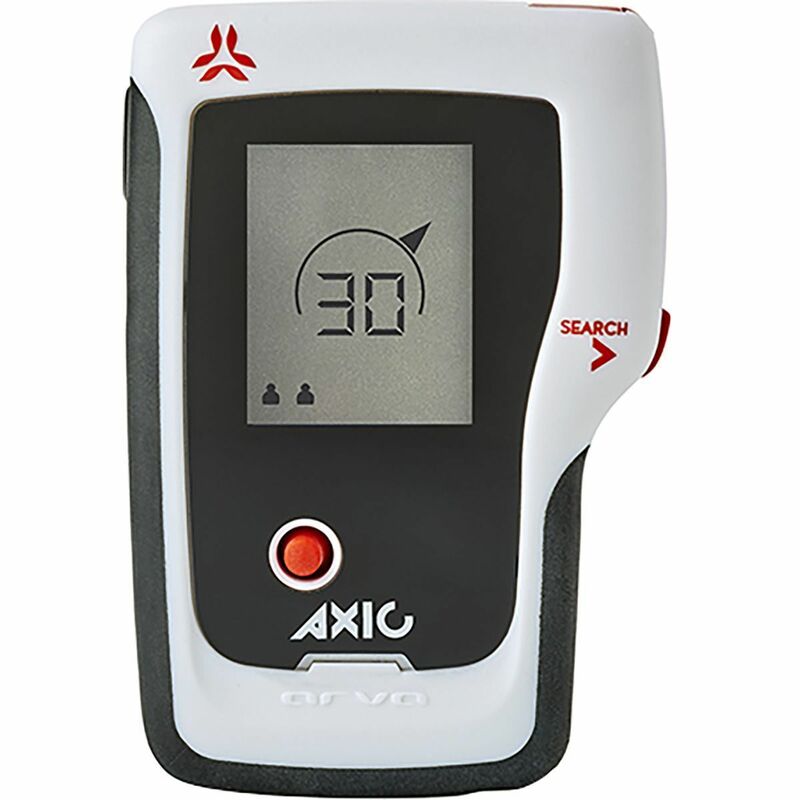 The Axio's version number is displayed when you first turn the device on. The first Axio transceivers were shipped with version 1.5. The Neo+'s version number is displayed when you first turn the device on. The decision to revert from search to transmit is now based on whether there is any motion. This prevents the Neo+ from accidentally reverting to transmit while searching. The software supports the Neo+'s new hardware which increases the recommended search strip width from 60 meters to 70 meters. Although the Neo+'s version number picks up at 3.2 (following the classic-Neo's 3.0), the version 3.2 software cannot be used on the classic Neo. The Neo's version number is displayed when you first turn the device on. The software was updated to better deal with interference, essentially reducing the search bandwidth if there is too much interference. The first release of the Neo software was version 2.0. Although the Neo is updatable, ARVA told me they don't expect to make any significant changes to the software. Press and hold the two side buttons. Press and hold the power button until the menu appears (about five seconds). Press the left-side button several times to scroll down to "Info". Press the red center button. Easier access to the main menu (two button presses rather than three). Changes to group check: "In Novice mode, there is an indication if the frequency is ±100 Hz. In Expert mode, there is an indication if the frequency is ±15 Hz." This is the first version for the Link.